Tired of your water bottle bouncing in your waist belt? Don’t need the storage space of a backpack? Salomon’s ADV Skin 5 Set provides a hydration solution in a minimalist design. Three stretch pockets for water bottles, four zippered pockets (including a back compartment) and a kangaroo style pouch provide plenty of space for water, gels, bars and even a lightweight, compressible outer layer. A mesh liner is designed to allow heat to escape, keeping your body cooler. 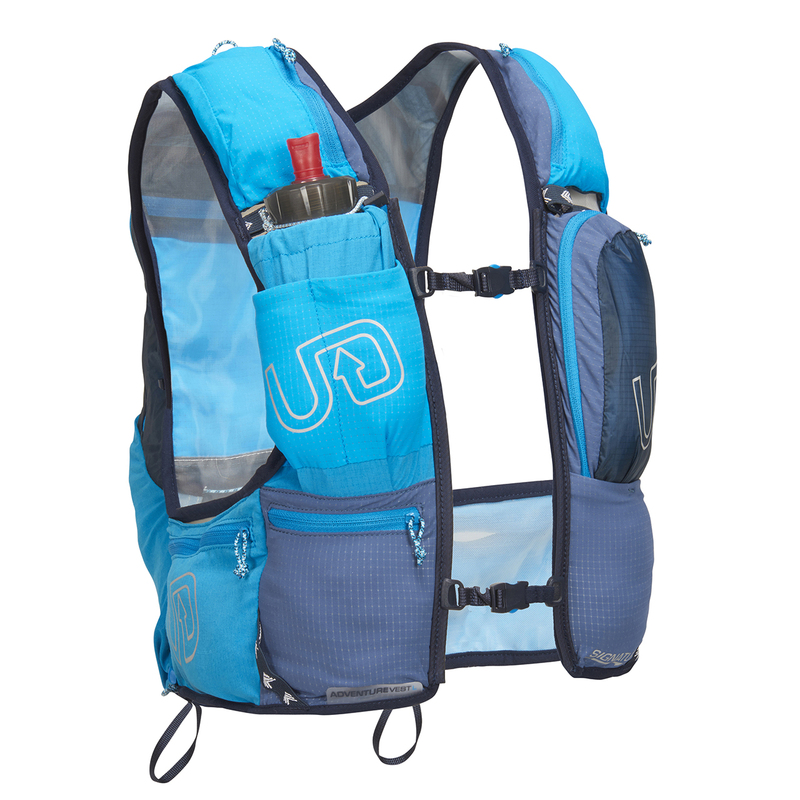 A hybrid between a pack and a minimalist hydration vest, Ultimate Direction designed its Adventure Vest 4.0 for long endurance events, like mountain range traverses. The pack performed well for our testers on shorter excursions, too, when they wanted a little additional space for layers or extra water. 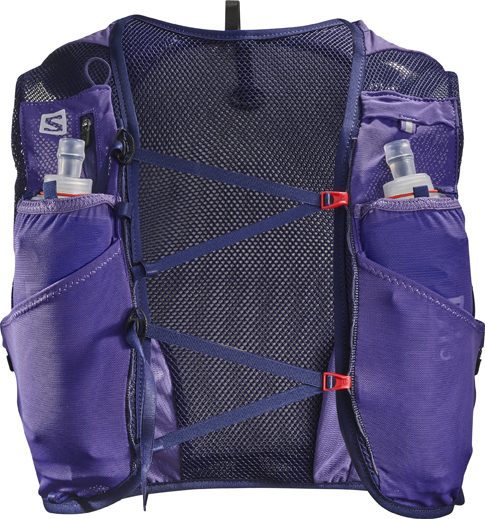 A hydration bladder compartment provides most of the space for water, while numerous zippered and stretch compartments provide secure storage for phones and food. The capacity of the vest, bladder and storage compartment combined is 16.4 liters. Orange Mud designed the second edition of its Gear Vest with runners, riders, paddlers, skiers and more in mind. Pouches in the front hold hydration flasks or other belongings, like phones, and the back compartment is intended to hold a bladder plus a light layer or up to two liters of total volume. 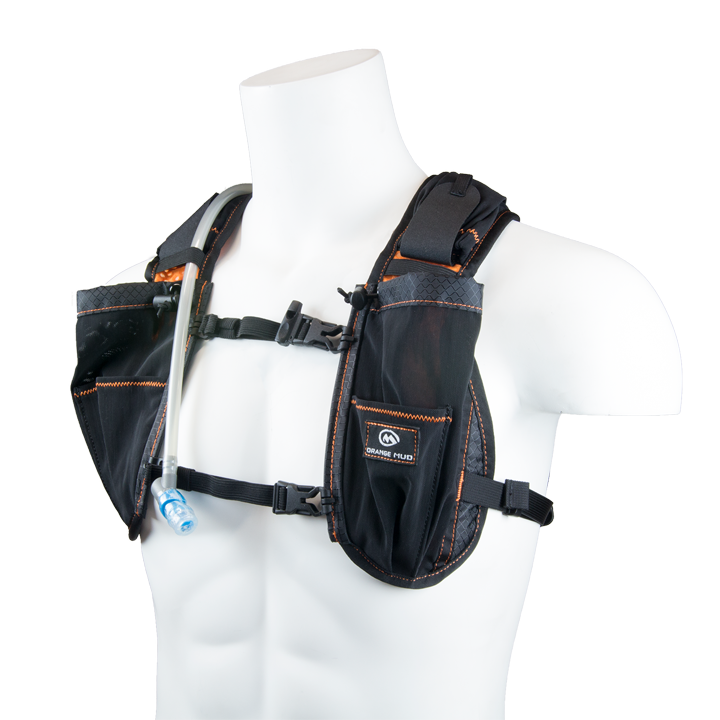 New for 2018—after the debut model sold out in 2017—Orange Mud tweaked the chest straps for greater versatility and made the chest pockets even taller. 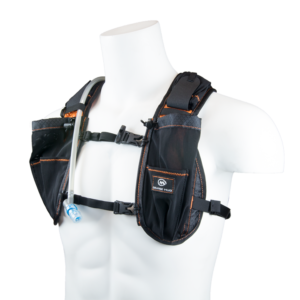 Deuter’s new Pulse 3 is a hydration bladder-compatible waist-pack. Adding this compatibility creates a narrower profile compared to the previous models, which featured a single barrel-style water bottle holder off to the side. A tester noted the wide, backpack-like waistband allows the pack to sit comfortably and securely on your hips, and the pack itself has enough space for an extra layer, food and water on shorter day hikes and runs.